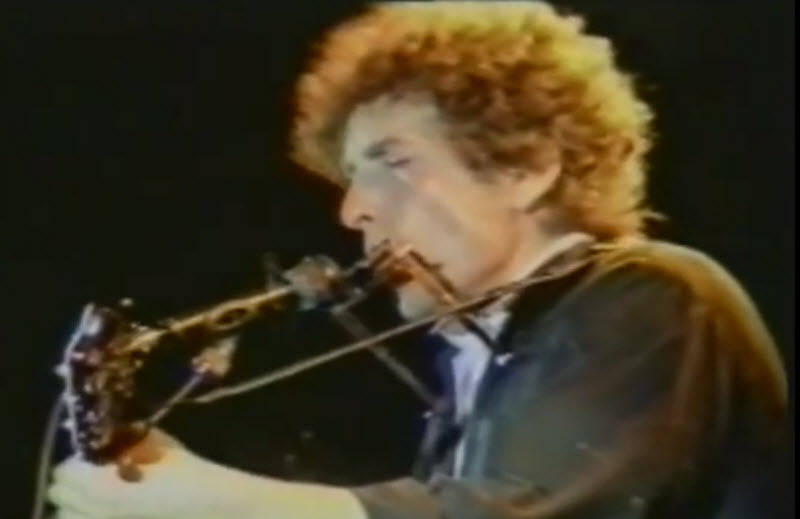 Probably Dylan’s finest concert since the last night at Earl’s Court three years earlie. The band is now accustomed to Dylan but not jaundiced by endless performances, while Dylan is in excellent voice throughout. At the end of the main set, he is not at all anxious to leave the stage.